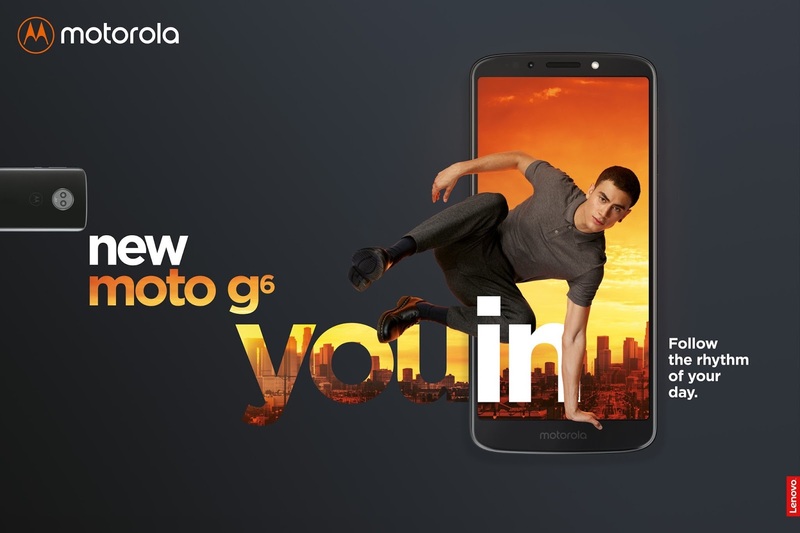 Lenovo's sub-brand Motorola is planning to launch its next group of phones, which will include Moto G6 and G6 Plus, the successors of Moto G series and a Moto G6 Play. Many leaks and rumors regarding these smartphones have been coming since past few weeks. And now, one more specification listings and images of the design of the upcoming smartphones of Motorola is leaked. 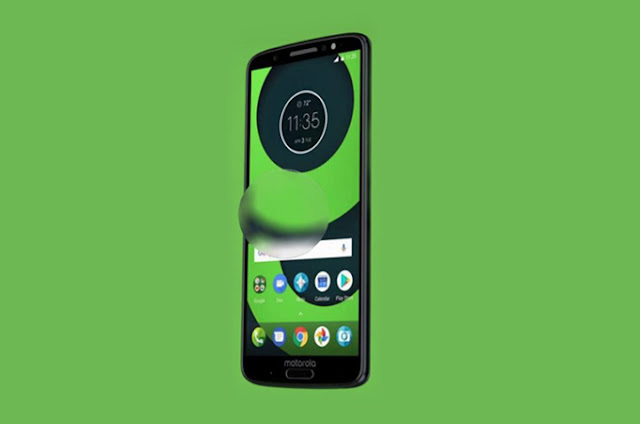 Here are all the leaked details regarding Motorola Moto G6 phone. 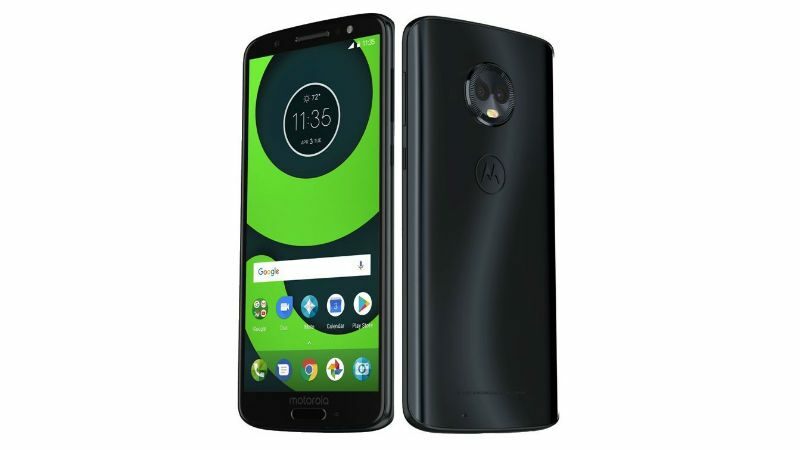 According to the leaks and rumors, the upcoming Moto G6 will feature a 5.7-inch Full HD+ display with a resolution of 2160×1080 pixels and 18:9 aspect ratio. The phone will come with Android Oreo operating system. Under the hood, the handset is expected to be powered by a Qualcomm Snapdragon 450 processor. The device will come with two storage variants with 3GB/4GB RAM and 32GB/64GB internal storage. The Moto G6 smartphone will pack dual 12MP+5MP rear cameras coupled with an LED flashlight. The front camera of the phone includes a 16-megapixel sensor. The phone is expected to run on a 3000 mAh battery. The smartphone will support the connectivity options like 4G VoLTE, Bluetooth, Wi-Fi, GPS, etc. and will come with all the sensors like accelerometer, proximity, gyroscope and a fingerprint sensor beneath the display at the front.